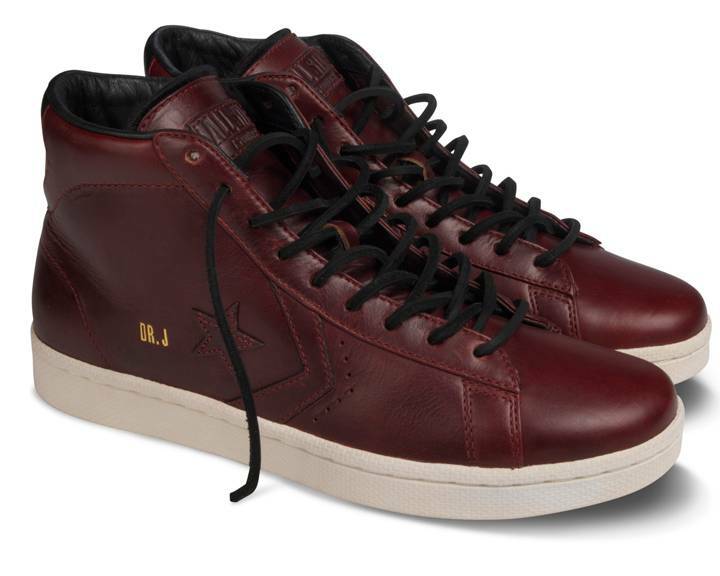 The Converse Horween Dr. J Pro Leather shoes feature premium leather from the legendary Horween Leather Company. After initially re-releasing the Dr. J Pro Leather early last month, Converse First Strings Standards is introducing two new colorways, each constructed with Horween's premium Chomexcel leather to create a clean and understated luxurious sneaker. 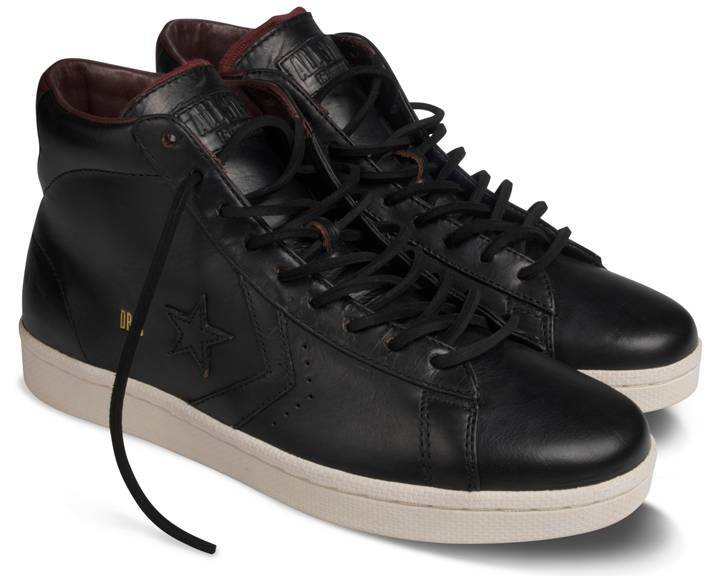 “It’s flattering that the Converse Pro Leather shoe, one that has preceded so many other signature shoes, is so widely recognized as the ‘Dr. J’. I have so many memories wearing this shoe and am honored that it has stood the test of time and continues to live on,” says Julius Erving. 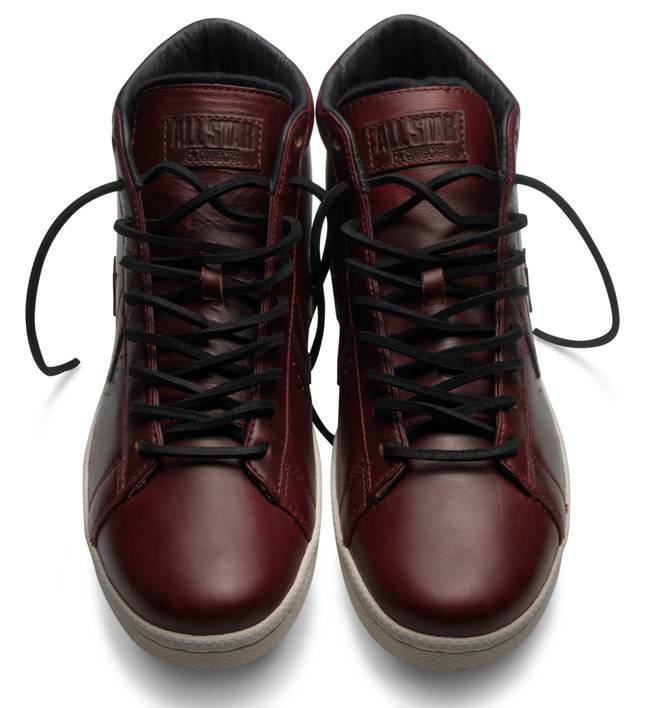 The first shoe to release will be black-based with burgundy accents, followed by a burgundy version with black accents. 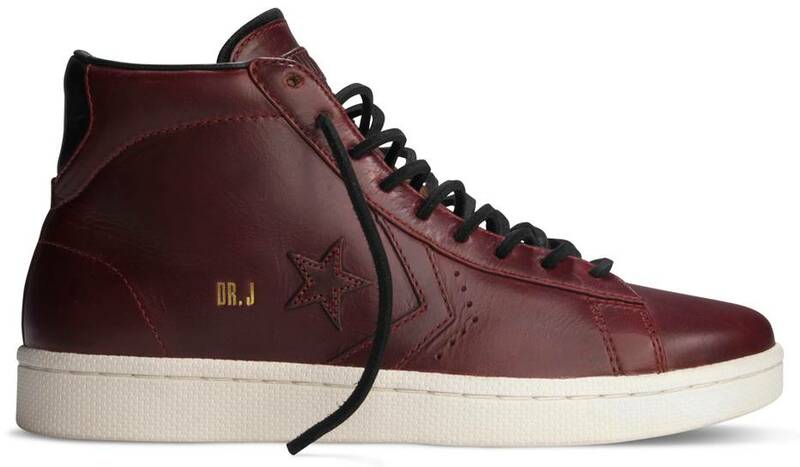 All shoes from the Converse Dr. J First String Standards collection will feature “Dr. J” embossing in gold foil on the leather upper. 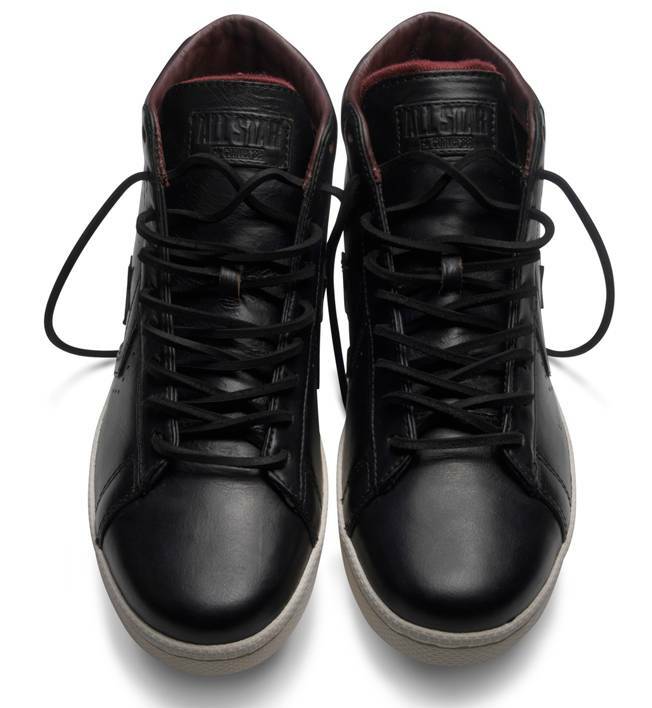 Fewer than 400 pairs of each of the Horween Leather shoes will be made available, with the black shoe launching September 10, 2011 and the burgundy style in November. They'll retail for $90 and will be available in men’s sizes 8-13 at select global First String retailers.